I know..I know.. working with investors and wholesalers is not everyones cup of tea but I have and will if it’s a good deal for my client. Having said that after two days of dealing with a wholesaler it’s tempting to change my policy. How many lies can one person tell or should I say how many truths can one omit? I write the offer, get it accepted, ask for the wholesalers contract and here is where the fun starts. Wholesaler says, “we have to close by the 21st” Actually the wholesaler does not even have a final acceptance from the bank (a short sale) so there is no way this is going to happen. Wholesaler says, “will have you my contract with the seller in 10 minutes” Actually it took 2 days because he did not have a copy. Now when the wholesaler can not get the selling agent on his transaction to call him back he is in a panic and has put me in the position of telling my client bad information. 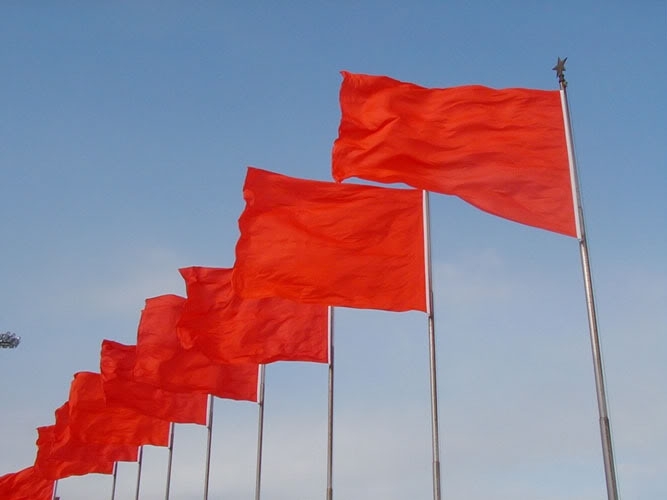 Red flags are waving in the breeze by the hundreds at this point. You would think after 14 years of working with buyers and sellers I would know better. 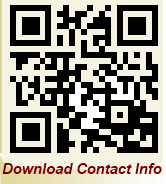 I have learned from it and will be more careful to verify information when dealing with non-agents in the future. What I was told… I am closing on this house on the 21st and looking for a buyer. The truth… He does not have an accepted offer with the bank yet and when he does he will have 30 days to close. He also has a person who come to find out is licensed but inactive who contacted me in the beginning who is not identifying herself as such and is working as a middle man. There is a lot of this going on at least in the Atlanta area. A very slippery slope I feel and the inactive agent is breaking rules at every turn. No wonder we have issues with public trust. So in the future I will stick to the investors and wholesalers I know or one where I can get a reputable one to vouch for and I will be sure to tell my client that anything can happen on these off market deals so buyer beware. I am seeing more and more homes going up in our area as well. I welcome the building but not the long build times. I am not seeing a 9 month wait here yet. 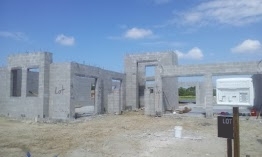 Today I worked with a customer contracting to build/buy a new home in Naples. Contract to move-in time was quoted to be nine months! Now, we’re talking about a nice home but it is a builder’s tract home model. What’s causing the delay? In general, a labor shortage. Homes are lined up just waiting for the availability of labor and material to start the next phase. We drove buy several homes in the state as the one pictured to the right. Blocks are up and they are sitting there waiting their turn for delivery of trusses and the labor to put them up. We were told that the shortage is nationwide. Now isn’t that interesting…? Looking for work…?